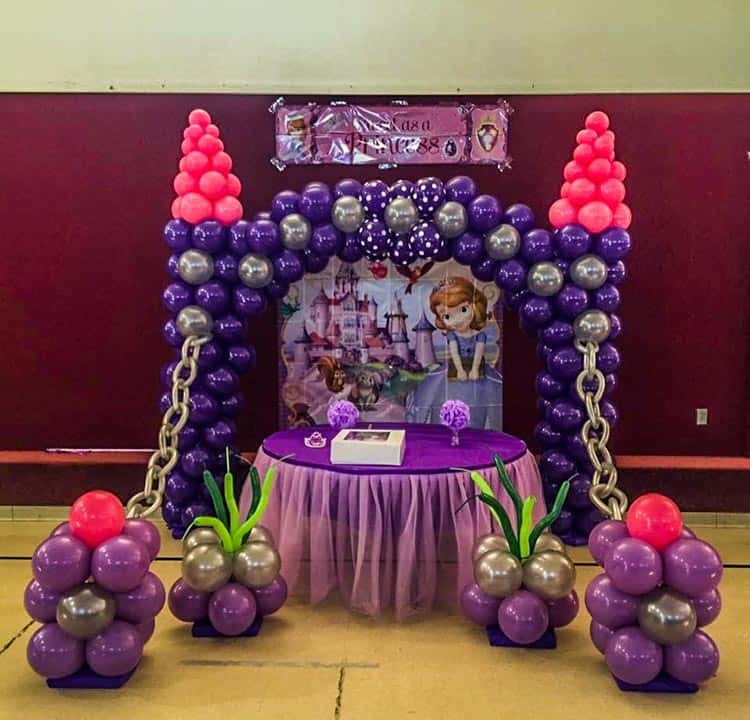 This princess balloon arch was a hit at our clients daughters birthday. Everyone loved the castle inspired creation, and the birthday girl was so excited! At Balloons Now this is the favorite part of our jobs, seeing the excited face of the kids that receive our creations.